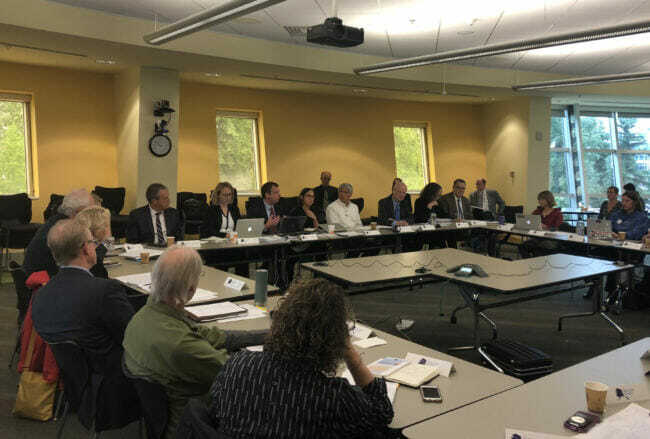 Governor Bill Walker’s Climate Action Leadership Team met Aug. 2 in Anchorage to discuss its draft climate action plan, which recommends Alaska consider a carbon tax — a fee paid by entities that produce or burn fossil fuels, like oil companies, aimed at reducing carbon emissions. But the plan is not a consensus document, and not every member of the team agrees that pricing carbon is a good idea. In an interview, Lieutenant Governor Byron Mallott, who is leading the group, didn’t say a carbon tax is definitely a good idea, but he added that Alaska should study all possible ways to deal with climate change. 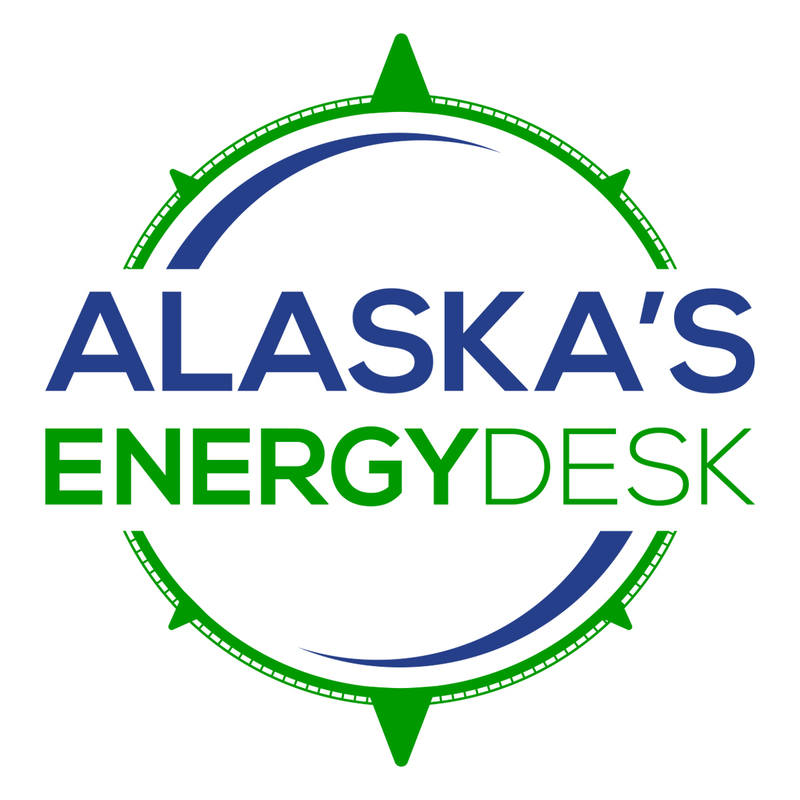 “If a carbon pricing mechanism allows that to be responsibly done and does not increase the cost of energy to Alaska’s residents, and is done in a fair and equitable way, then that should be looked at,” Mallott said. A carbon tax is one of many strategies to deal with climate change included in the 45-page draft plan. It includes other ideas that would need funding, like helping communities plan for climate impacts and scientific research. Chris Rose of the Renewable Energy Alaska Project is one of the team’s biggest advocates for a carbon tax. Rose argued that in addition to helping reduce planet-warming emissions, a carbon tax could help pay for other work the state needs to do to deal with climate change. Not everyone at the meeting agreed. “I think a carbon tax is a horrible idea,” ex-officio team member Lorali Simon with the Usibelli Coal Mine said, raising concerns about the potential impacts to the economy and jobs. A carbon tax has been proposed in other states and in Congress. But if Alaska went through with a carbon tax, it would be the first state to do so. When the climate change action plan is finalized, the team will send its recommendations to Governor Bill Walker for consideration.